Mixed up sentences is one of my favourite ways to review English grammar. I generally use it as a quick warm-up at the beginning of a class to review material from previous classes. It works well for beginner to intermediate level students of all ages. For advanced level students, it’s far more difficult to make mixed up sentences without totally obvious mistakes that they’ll pick up very, very easily. For beginners and children, you may want to mix things up at the word level and have them make sentences. 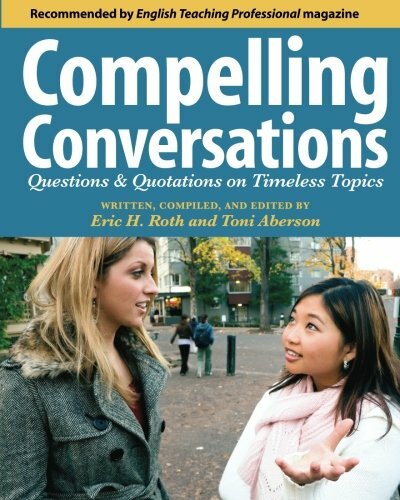 However, for older, or more advanced level students, they can make a dialogue or story out of pre-made sentences. Put up a “Mixed-Up” conversation or a few unrelated sentences on the board or in a PowerPoint presentation. The students then have to turn them into coherent English. Mixed up Sentences is an excellent English grammar activity that can be used to review concepts studied in previous classes. 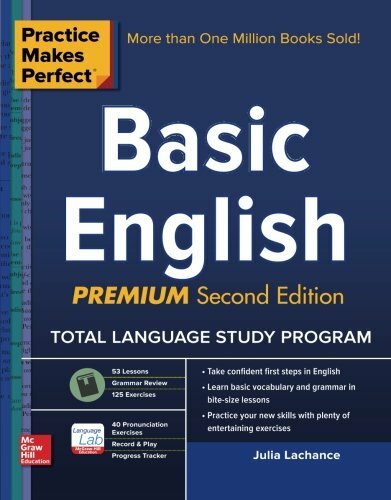 If your goal is to practice specific grammar points, it will probably be faster to make your own dialogue or sentences than to repurpose one from the book. However, if your students are beginners or high beginners, simply arranging a set of sentences in the correct order of a conversation may be challenging. In that case, you can save yourself some time by recycling a textbook dialogue which you covered several weeks or months earlier. 1. In advance, prepare a conversation using familiar vocabulary, or take a dialogue from a previous, but not too recent, lesson. Randomly arrange the sentences, or parts of sentences, if you want to make it more challenging. For the highest level students, you could have them do both. First, arrange the sentences and then put them in some sort of order to make a coherent conversation. 2. 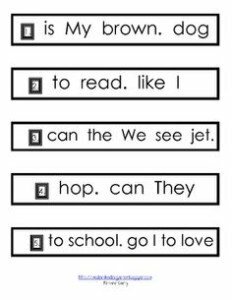 Have students work in pairs or small groups to correctly arrange the sentences, or words within the sentences. 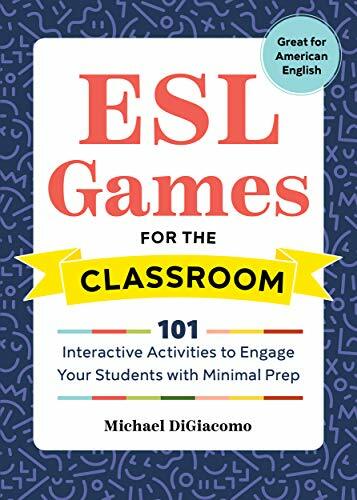 If you teach young English learners, it may be quite challenging for them to do activities that are focused on the screen at the front. Instead, it’s often better if they can touch something. Something that I’ve found works very well is to make laminated cards with common words on them. For this one, they make sentences, instead of a dialogue or story. Then, students can work together as a class to come up with as many sentences as possible. If you have a big class, put student into groups of 4-5 and let them work together with their own set of cards. I’ll usually specify the number of sentences that I’m looking for (3 for very young children, 5 or 7 for older kids). Teaching Tip: I’ve make this into a competitive activity, but it didn’t work that well. For example, I put the cards in the centre of the table and told the students to make as many sentences as possible individually. It ended up with students hoarding cards! Or, I’ve had groups of students race to be the first group to make the specified number of sentences. The result? A ton of errors and no though whatsoever into whether or not the sentence makes sense. This activity is interesting and engaging enough without making it competitive so resist this temptation. Like this English Grammar Activity? 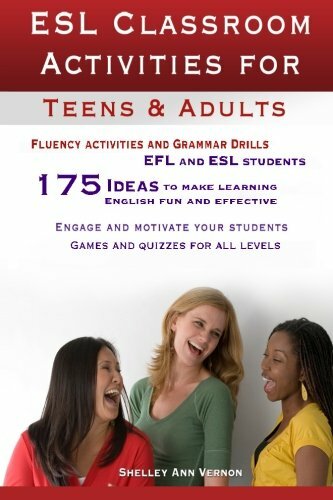 If you liked mixed up sentences, then you’re going to LOVE this book: 101 ESL Activities for Teenagers and Adults. It’s some ESL lesson planning gold. 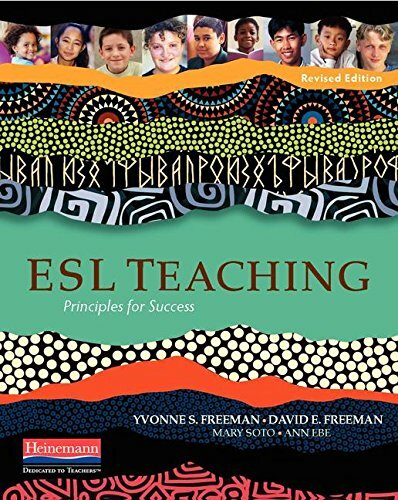 Seriously, it’s the book that belongs on the bookshelf of every single ESL teacher out there. 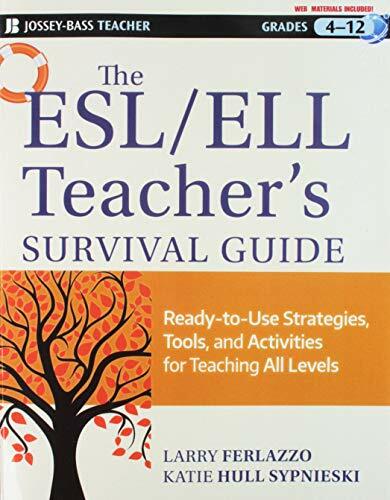 The book is well-organized into various sections: reading, writing, listening, and speaking so that you can find what you’re looking for quickly and easily. 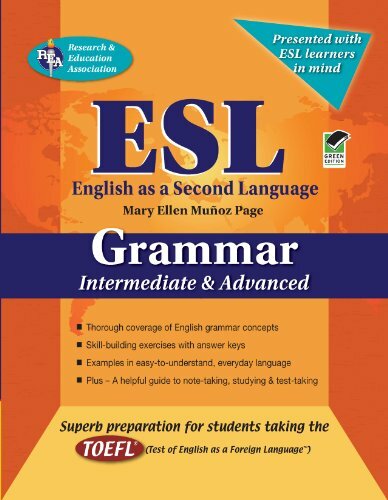 You can also find grammar and vocabulary activities, as well as warm-ups and icebreakers. Fun a fun ESL game or activity to supplement just about any lesson, grammar point or topic. 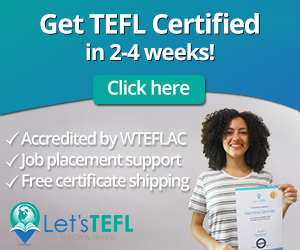 Your students will be entertained and happy while learning English. The book is available on Amazon in both print and digital formats. You can read the digital copy on any device by downloading the free Kindle reading app. 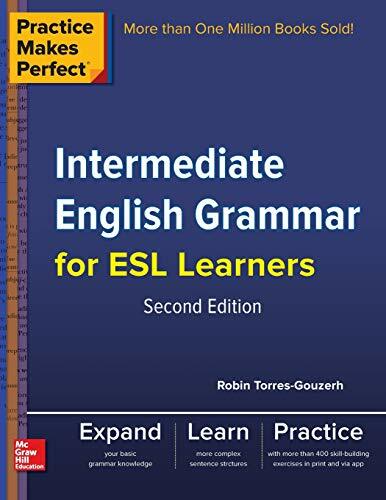 English Grammar Activities: Have your Say! 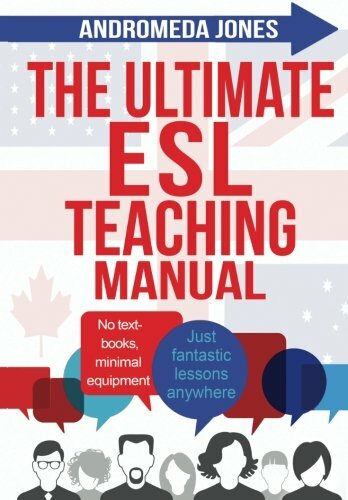 What’s your favourite ESL grammar activity? Leave a comment below and let us know your ESL teaching secrets. Also be sure to contact us with any questions you have about teaching English.